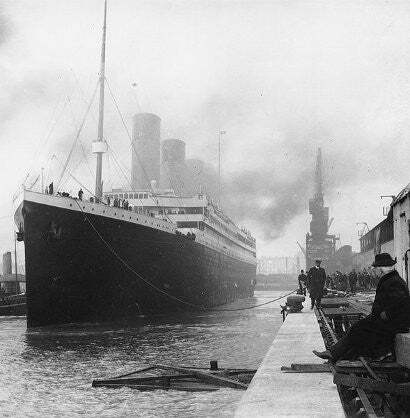 One hundred years have passed since the doomed launch of RMS Titanic. To mark the occasion, a UK auctioneer is offering collectors a chance to own exceptionally rare memorabilia artefacts and collectors' pieces in a sealed bid auction. 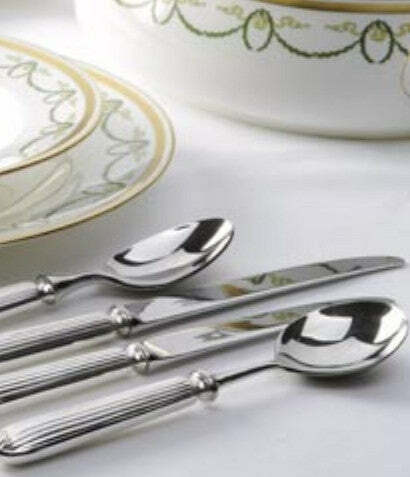 Among the commemorative items for sale are a number of silver plated cutlery pieces. Each has been reproduced and hand-finished to the standards enjoyed by passengers in RMS Titanic's first class accommodation. The auctioneer is teaming up with Deep Ocean Expeditions to submerge the silver plated cutlery pieces 2.5 miles beneath the ocean, to Titanic's final resting place. The pieces will then be brought back up to the surface and delivered to the winning bidder. It will be interesting to see if collectors are drawn to this unusual idea. Also for sale in the auction is a copy of the Daily Sketch tabloid newspaper first published on 16 April 1912. The issue recounts the sinking of RMS Titanic on her maiden voyage. These collectibles will undoubtedly prove of interest to some. But, if you're on the lookout for some high-end Titanic collectibles, Paul Fraser Collectibles recommends that you search for genuine items from RMS Titanic herself. The greater the story attached to the collectible, the better. Past RMS Titanic memorabilia sales have included the auctioning of the keys from Titanic's Crow's Nest - the very keys which could have helped save the ship from disaster. They instead lay in the pocket of an officer who was transferred off the ship just days before its maiden voyage. The officer forgot to return the keys to their rightful place. The rest, as they say, is history. The Crow's Nest keys later brought £90,000 at an auction held in Wiltshire, UK. Click here to read our special report on previously-auctioned rare RMS Titanic collectibles.